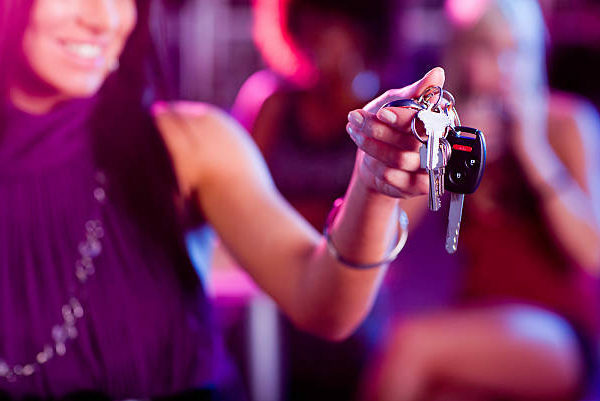 If you are looking for a service that helps you reach home safe without leaving your car behind, this post will share 5 tips on riding with Designated Drivers in Vancouver. Choosing a reputed Designated Driver Service Company is one of the most important part of getting the best experience and reaching home safe. These companies prioritize on your safety to make sure you get a safe ride home. If you are looking to ride with one of such reputed designated driving companies in Vancouver, you can visit here. Transparent pricing is important but many Designated Driving Companies in Vancouver market a lower price and increase your riding bill with the hidden charges. The cost of riding with designated drivers in Vancouver can range from $2.5/km to $4/km and include a pick-up fee of $25 to $40 plus waiting time charges and cancellation fee (if any). Before booking your designated ride, always confirm the fare prices and hidden charges. If you are looking for the lowest fares for the best quality service, you can check out the designated ride fare estimates. The reliable and reputed Designated Driver Companies will usually give you a confirmed pick-up time from the time of booking the ride. You should always confirm the pick-up time as many companies can doom you in waiting for hours and then cancelling your ride without informing you. Usually drivers don’t show up at times in which both the riders and the service providers are not aware. In this case, you should always call the company to take necessary actions. To avoid this situation, always ride with a reputed and reliable designated driver company. 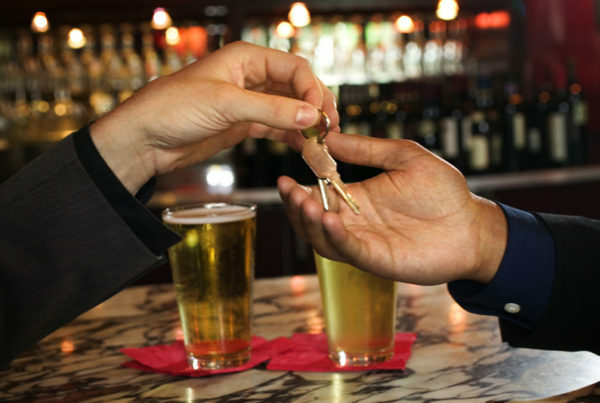 Discreet Designated Driver commits on On-Time service and gives discount or a free ride if such situation occurs. If you encounter a situation where the designated drivers ask you for your personal information like your phone number, email address or bank account details, you should immediately report the situation to the company. Some Designated Drivers in Vancouver are not reliable and you should never share your personal identity. This situation usually happens with new companies which do not have strong background and experience of providing the service. Discreet Designated Driver has been one of the oldest and most reputed company in this industry and helps you reach home safe. Many companies will accept both cash and card payments after the completion of the ride. However, make sure that the drivers never force you for cash payments and not accept card payments. You should immediately report to the company if such situation occurs. Usually drivers would request cash payments and not disclose the payment with the companies due to which the companies charge the credit/debit cards of rider. To avoid this situation always give the confirmation to the company that you have made the cash payment or simply pay with debit/credit card. For payment options and fare estimates, visit here.